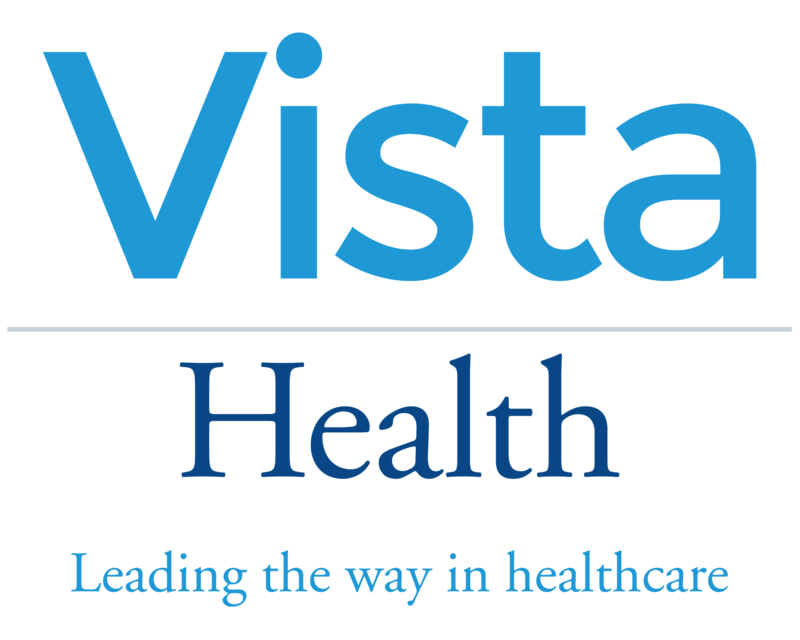 Our aim is to give every clinician a unique experience when referring their patients to Vista Health. We have a dedicated relationship management team that are here to support you through the referral process every step of the way. You can refer via email booking@vista-health.co.uk or fax 0333 200 2065.